Experience the most thrilling joy ride of your life! 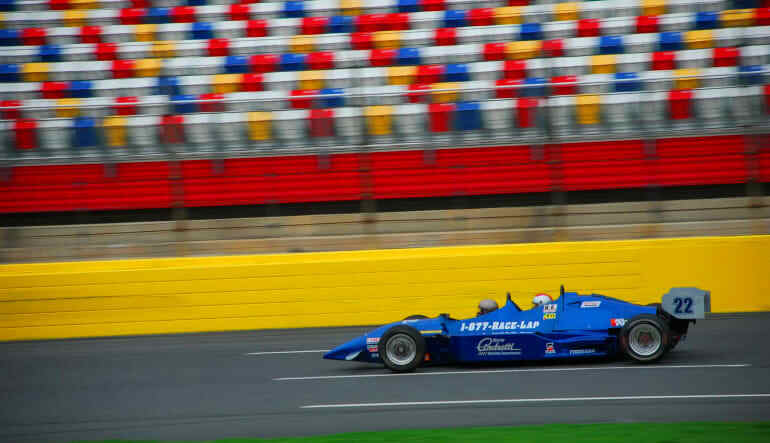 Jump in the passenger seat of a top notch INDYCAR. 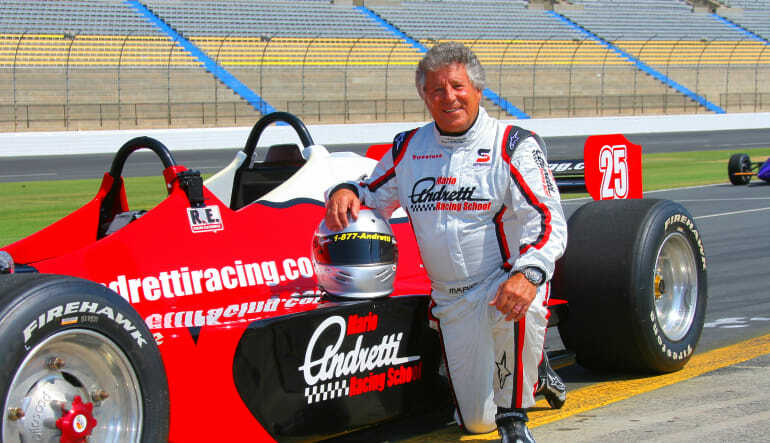 You'll get to ride along for 3 laps with a pro driver at the New Hampshire Motor Speedway. 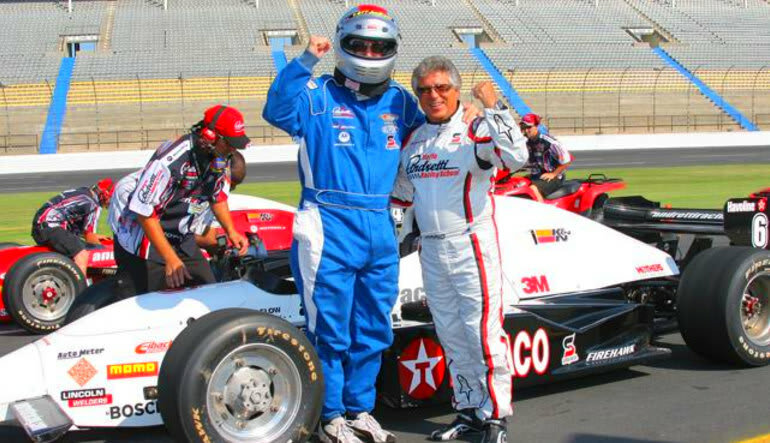 Want to know what it feels like to be in the passenger seat of an actual INDYCAR? Feel the horse power, acceleration, braking and cornering capabilities of these outstanding racing cars, while seated in the passenger seat with a professional racing driver at the wheel. 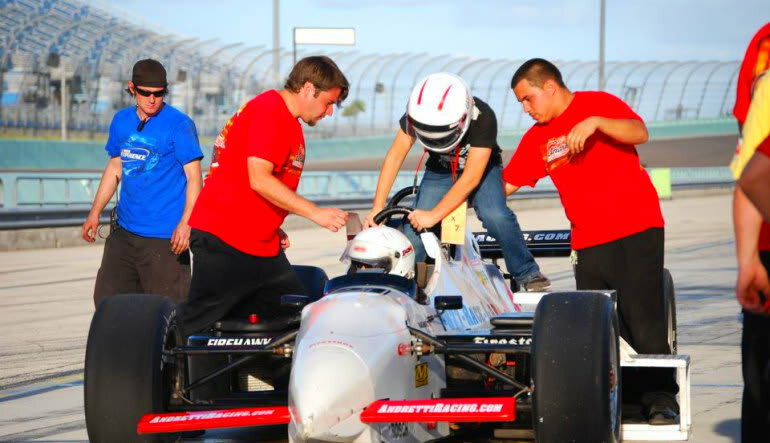 Following your safety briefing you'll strap into your 5-point harness and bucket seat, before taking off immediately out of the pits and you're on your way! You'll experience 3 fast hot laps of the New Hampshire Motor Speedway. These cars are the real deal - race-built from the ground, these are the same cars driven by some of your favorite INDYCAR drivers.